Summer is here and you have nothing to wear? Let's have a look to the latest Instagram posts from our favourites highstreet brands! This Forever 21 is offering a satin maxi dress with a V-neckline, a front lace-up self-tie with grommets details, adjustable cami straps, a concealed side zip and a flowy silhouette. You can check it out here. 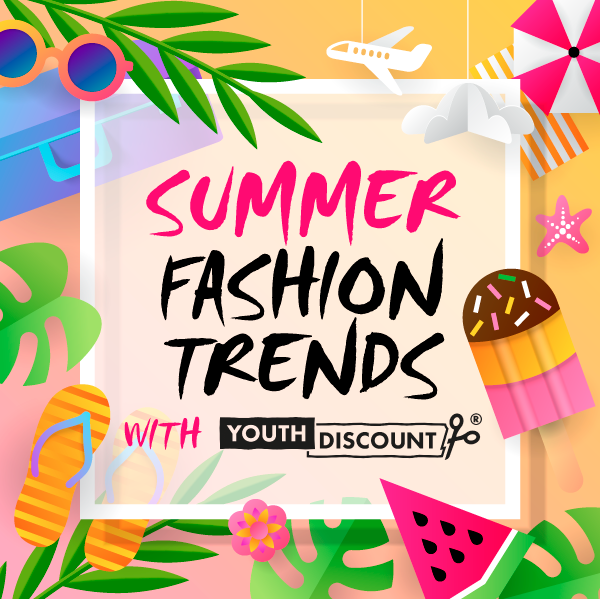 Remember to check YouthDiscount for discounts to save money! Do you like this Blue Gingham Mini Skirt? Find it at New Look for only £9! It is a lovely two-pieces outfit!